Let’s face it. Gifts usually don’t come out of the blue. There’s a reason behind them. We are trying to mark an occasion and show our appreciation for others. The reasons can be varied. Maybe it’s for a corporate function or a family event. Perhaps we’ve just hit new milestone that we don’t want to forget. There can be so many reasons to celebrate. If we are going to take the time to do so, maybe we should also take the care to mark the occasion in a memorable, meaningful way. Whether it’s a business milestone or a personal one, it’s natural to mark these moments. Perhaps you’ll soon throw an event or host a cozy get together. Whatever the case, you’ll want to share your joy with others. What better way to mark the occasion than with a commemorative gift? Swag bags are all the rage these days. Loaded with mementos, they’re a way for your honored guests to take the celebration with them. You can go for something more personalized! Let’s take a look at few ways, in which we can help you, to add those custom finishes. The easiest way to personalize a present is with a name. Whether it’s the name of a brand or an event, we provide numerous options to add some style to your labeling. 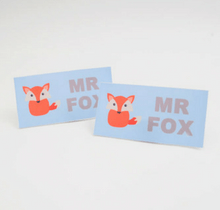 These cheerful additions can be printed on a variety of materials, including our woven labels. 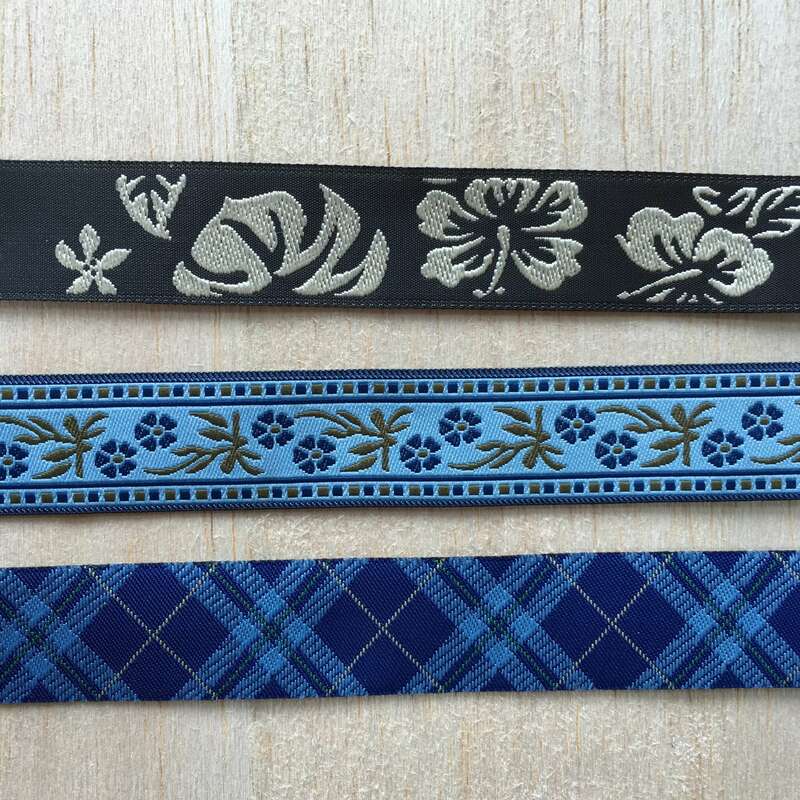 These can be sewn or even ironed directly onto garments or gift bags. A variety of options are available. Check out our flat lying labels, for something that enhances but does not distract. For smooth edges, we have folded labels as well. In all of these offerings, we can incorporate texts and graphic images. These are also available in smaller production runs, compared to some of our other offerings. So it might be the perfect solution if you have a minimal guest list. Custom shapes can even be used for some of our labels. So, there’s no limit to your creativity. Go on and add some panache to that present! With so many colors and customizations available, a commemorative patch is worth considering. It brings your design into the physical world. The tactile sensation can add a touch of the extraordinary to anything. 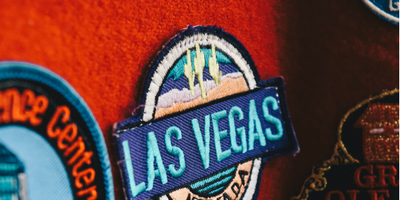 Using your own art or logo, we can create a curated collection of patches to mark the moment! Text can be incorporated easily, to convey a special message. Since recipients can easily incorporate them into their style, this might be that perfect customization that you’ve been searching for. Patches aren’t the only way to customize those gifts. We mentioned our woven labels earlier. Few realize just how versatile they can be. These lush embellishments are an understated way to add that personal finish. Maybe you’ve had some custom shirts made to mark the next family reunion or team outing. Why use a tired-looking manufacturers label? Take the customization further with an extra bit of personalization. 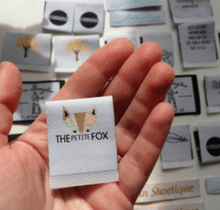 Just as with the patches, we can craft a custom, woven label for garments, tote bags, hats and so much more! You don’t even need to sew some of these. We create labels which can be ironed on! Which is perfect if you’re in a rush or just lack sewing skills. Iron-on labels are easy to apply and reduce prep-time. Whether it’s for a commemorative bag or t-shirt, these can be easily applied to any cloth collection. 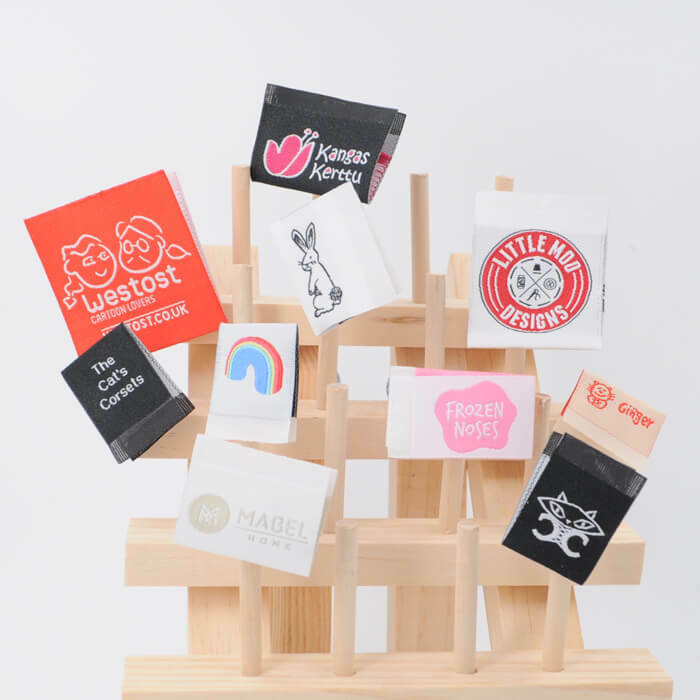 Arrange these soft, woven labels anywhere on the shirt, jacket or bag. As long as there is fabric to adhere to, these handy additions can be incorporated, no problem. We’re getting into the really fun stuff now. 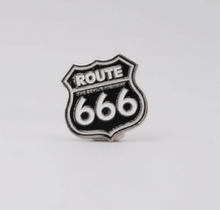 Enamel pins are some of our favorite creations. Durable and versatile, they are a beautiful way to commemorate any occasion. Imagine marking your parents’ anniversary with a meaningful pin, which all the guests can wear and take with them. Perhaps you want to recognize employees that have gone above and beyond. Why not create a pin to mark their essential contributions? Maybe you just snagged those coveted Comic-Con tickets and want to mark that victory. An enamel pin can be incorporated into your cosplay easily. 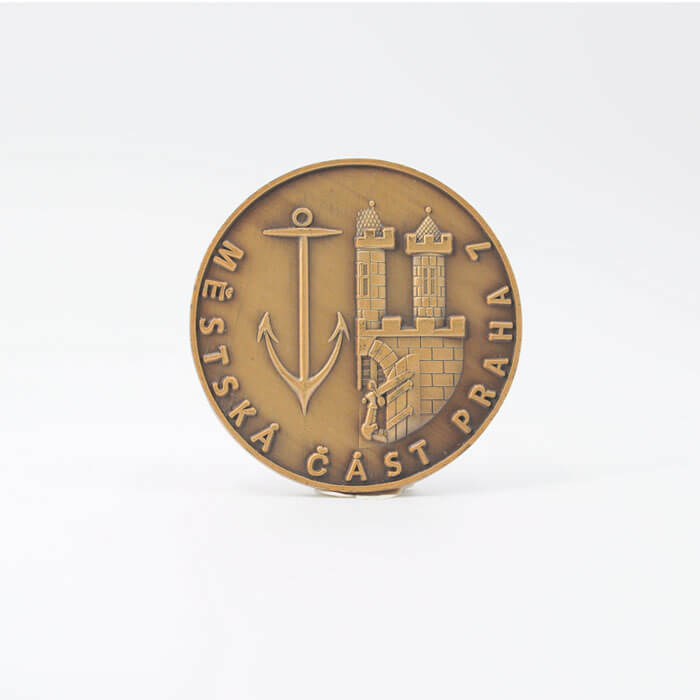 In fact, it might be a perfect way to create those telling details, such as insignia pins. Maybe you’re launching a new product and want to provide a bonus item, as a gift to your dedicated patrons. 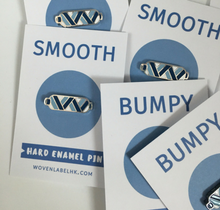 A bright enamel pin can be a long-lasting display of gratitude, for their support. 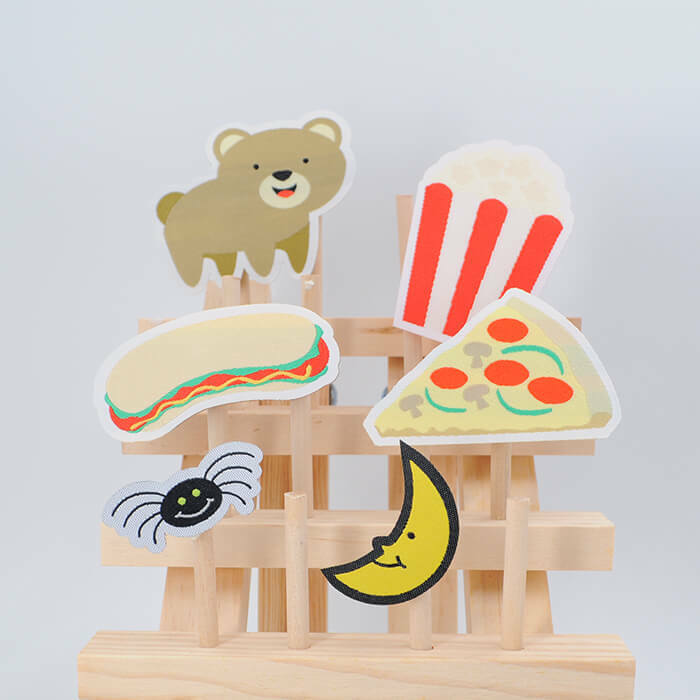 Because of these reasons, they are also well suited as give-away items, for any special promotions you are holding. There’s no limit to the occasions they can brighten. We’ve already mentioned a variety of gifts that can be customized for any celebration. 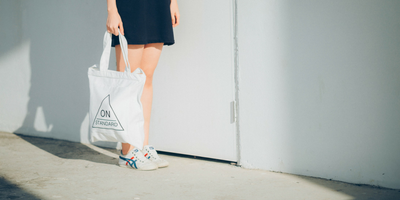 Perhaps one of the most versatile to personalize is a tote bag. Maybe you’ve already order bundle of these but found them to be a bit bland. 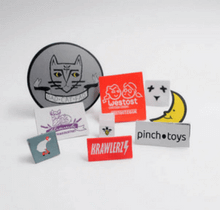 You can tag, patch, label or pin clever flourishes to these handy items with ease. Plus, these now customize gift bags can be convenient vehicles in which recipients can cart around the rest of their personalized gear. Let’s take a less obvious look at ways to add those unique touches. Perhaps you’ve created your patches, labels and pins but it still feels like something is missing. Don’t fret. We have an idea of what it might be. What better way to finish a personalized hoody, tote or hat than with customized care instructions. The recipients will know how to care for their gift, so that it will last them for many more years. You can even add a short personal message to these labels. Why not give someone a reason to smile while doing laundry? 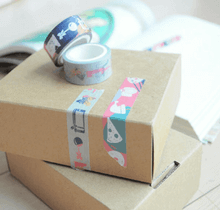 So, you’ve ordered your pins, patches and delightful labels. What could be next? You can get a custom crafted tag with which to gather the gift bag together. 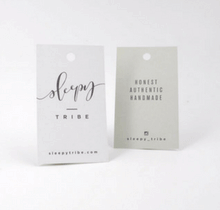 Our hanging tags are crafted from quality materials. So, they are durable and elegant. Graphics as well as text can be incorporated for further personalization. It’s a great way to tie-off any gift while maintaining a united theme. 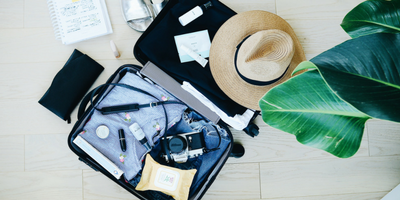 Travel requirements are an often overlooked area for gift customizing. After all, if the event is being held at a destination get-away, then your guests will be traveling. They’ll have to shuffle through the airports or train stations with luggage in tow. This can be a grueling process. It can also be the perfect area to concentrate on your personalized presents. 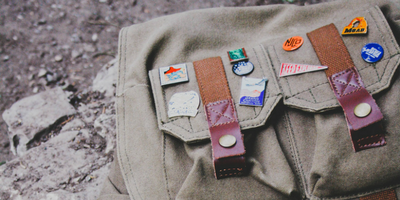 You can give your recipients a reason to smile on the journey, using any of the listed materials; patches, labels, pins or tags. It’s just one more opportunity to leave that lasting impression. Still unsure if these great customizations are right for you? No problem. We’ve got you covered. Sample packs can be ordered, so that you can get an example of the final product. See them in full, vivid color and get a feel for the quality materials used in their creation. To help you in your creative journey, we even have workbooks to get those ideas flowing. With these helpful tools, you can get a better idea of how you want your final customizations to look. Just fill out one of the forms below and we’ll get you started. Are you as excited about custom gifts as we are? Whatever the answer, we hope enjoyed this guide. Please help spread the word. Like, share and sign-up for emails regarding updates and special offers. We post new lists and guides all the time, so check back regularly.